This is a sharp 2006 Toyota SR5 Crew Cab PreRunner Crew Cab! This truck is in great shape! Local Truck! Runs and drives excellent! Plenty of room for everyone in this truck with seating for up to 5 passengers! Very clean interior! Non Smoker! 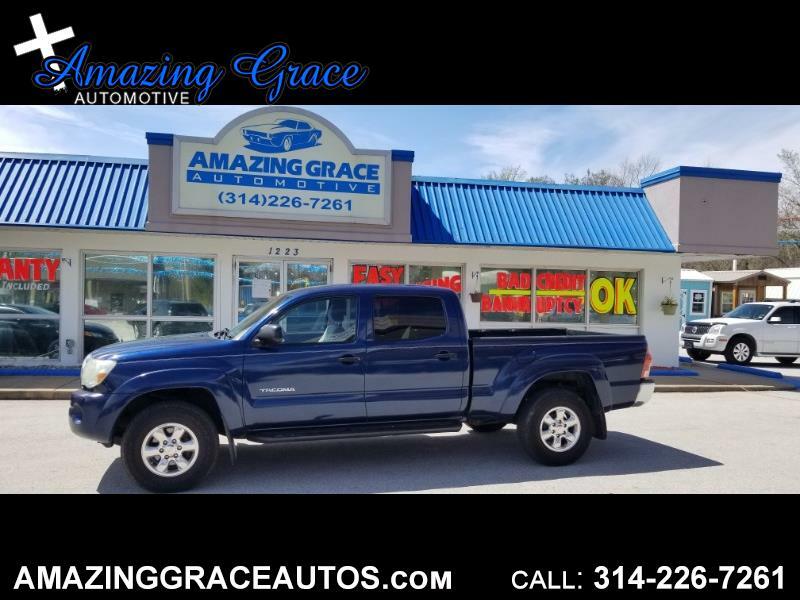 You will love driving this Tacoma every day! If you are looking for a reliable, clean, good looking truck you may have just found it!